In vitro fertilization (IVF), which means "in glass" in Latin, refers to the method of combining eggs and sperm in a Petri dish in a fertility laboratory. Our doctors are constantly evaluating our laboratory and stimulation protocols to confirm that conditions are optimal for successful conception. With a fertilized egg, an embryo is created that Dr. Long can then transfer directly into a healthy uterus. Our patients will have this procedure at Brookwood Hospital where our state-of-the-art IVF laboratory is located. 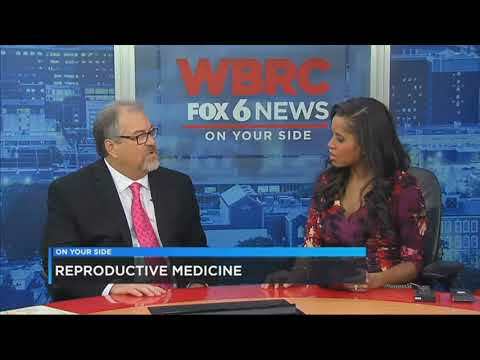 If you would like to learn more about IVF, please request a consultation at the America Institute of Reproductive Medicine – Alabama. "After 8 years of infertility, including 7 miscarriages, 2 pre-term labors, failed inseminations and multiple failed IVF--traveling all over the country to see the "best" fertility specialists, we met Dr. Long. As I type this, I hear my twin daughters playing in the background, and I have tears in my eyes." Compared with other fertility treatments, IVF has the highest success rates, particularly for younger women. However, the success of this treatment depends on many individual factors, including age and the presence of other health conditions. 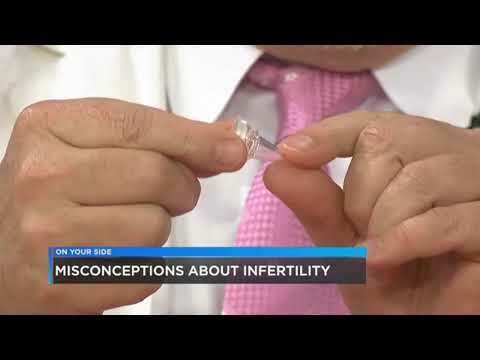 IVF success rates can be easily manipulated to enhance a particular program’s public image and are often confusing and misleading. Therefore, non-validated IVF statistics provide little meaningful guidance for a patient hoping to achieve a pregnancy with IVF. Statisticians and experts in reproductive technology have acknowledged this, but the public does not generally understand the disparities frequently observed in non-validated statistics. For this reason, patients should only trust data as reported by the Centers for Disease Control (CDC) or the Society for Assisted Reproductive Technologies (SART) that has been verified and reported in a standard format, allowing for meaningful comparisons. Even with this said, it is important to realize that success rates are population statistics, meaning they reflect data from a select population or group of people. A patient treated with IVF is not a percentage statistic, because when all is said and done, she will be 100% pregnant or 100% not pregnant. Each couple is unique with a distinct medical history that affects their chances of having a baby. Often, the difference between a program with excellent statistics and one with good statistics is in the prognosis mix of patients who present for treatment, and in the clinic’s criteria for who they will allow to try IVF. Program statistics can be enhanced by excluding or even waitlisting individuals who have had previous failed cycles, who are of advanced maternal age, or who are poor responders. Furthermore, statistics can be improved by encouraging IVF early on for younger, better prognosis patients. When comparing pregnancy rates, one should emphasize singleton live births rather than pregnancies or overall births, as singleton births are the strongest link with a healthy baby. We know this is the ultimate goal of infertility treatment. Implantation rate (the chance of each embryo transferred to implant) is also a good parameter to look at, as the transfer of multiple embryos may initially result in higher pregnancy rates, albeit with more complications. This is due to multiple pregnancies and fewer healthy live births because of a high rate of premature deliveries. Our physicians provide years of experience and clinical expertise. This practice has some of the best IVF success rates in the United States. As required by law, we report our rates annually to the CDC and these results are also made available to SART. If you would like to learn more and schedule an appointment, please call our office.